Join us for any of our social events! Throughout the entire year, we have many free dinners, dance parties, game nights, movie nights, sometimes even capture the flag out on the U of A campus. 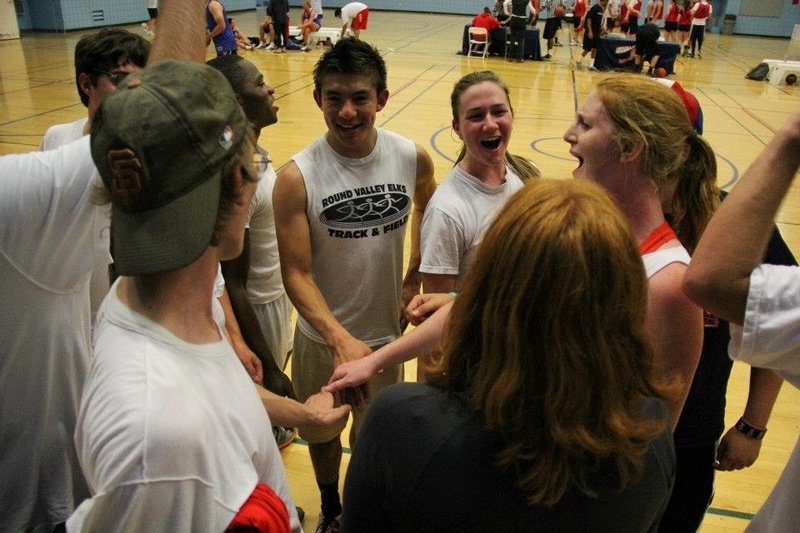 Check out some of the specific events we have every year. 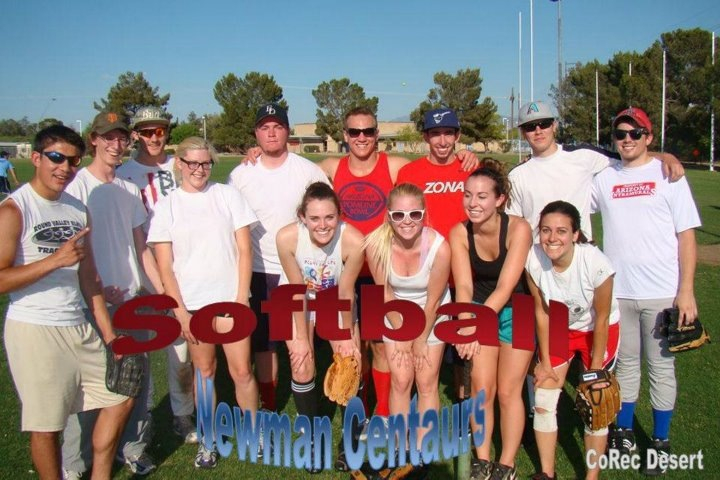 University of Arizona Intramurals are an opportunity to represent the Newman Center and compete against other U of A student clubs and organizations. 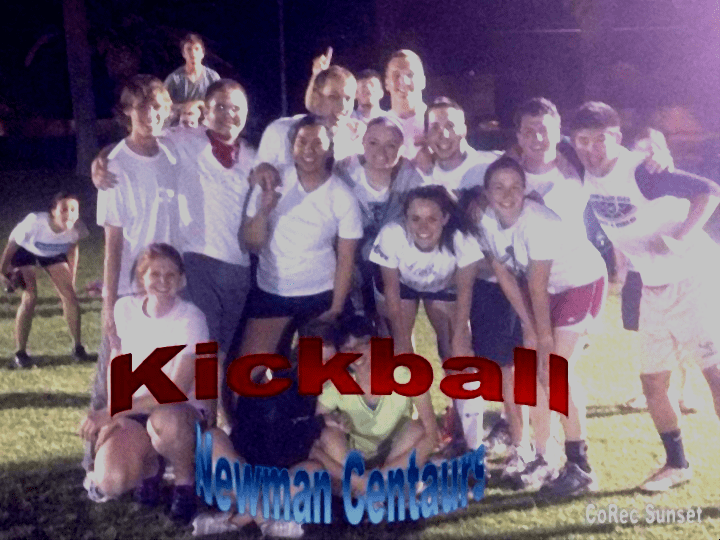 We organize Newman Center teams for sports like basketball, softball, Ultimate, Flag Football, and soccer. 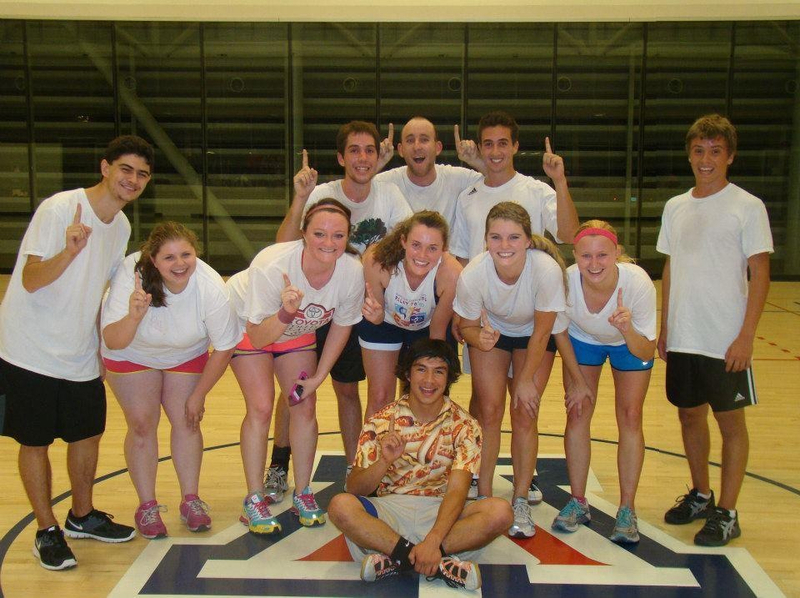 For more information see the U of A’s Intramural Page. Registration begins at the beginning of every semester. Four hours before every home football game, we have food, music, pickup football on the lawn, and a place to hang out and get pumped up for the game. 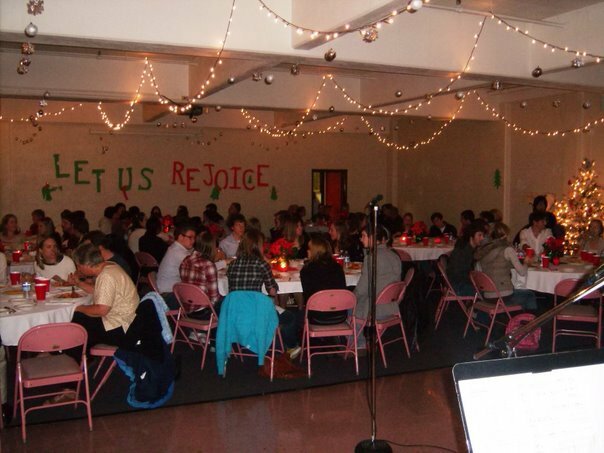 As we begin the Advent season and finish the fall semester, we have a semi-formal celebration (Gaudeamus means “Let us rejoice” in Latin) that includes dinner, performances from students, and dancing. 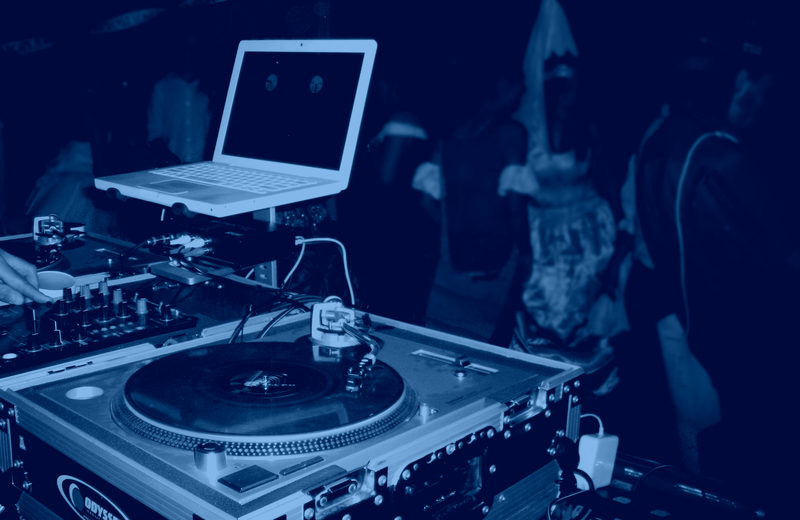 We end the spring semester with a night of dancing! 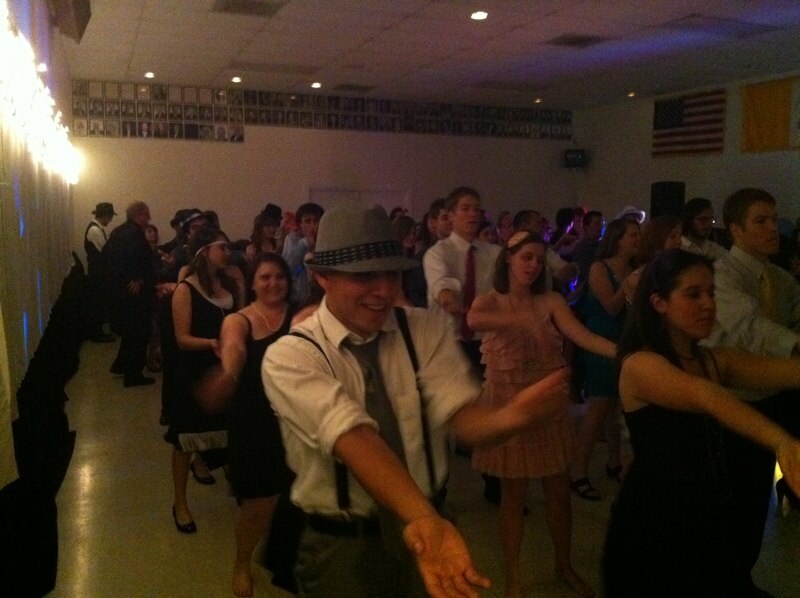 Past year’s themes have been the Roaring 20s and Casino Night, with this year’s theme to be announced.